15th Birthday Celebrations live on in Cuba! 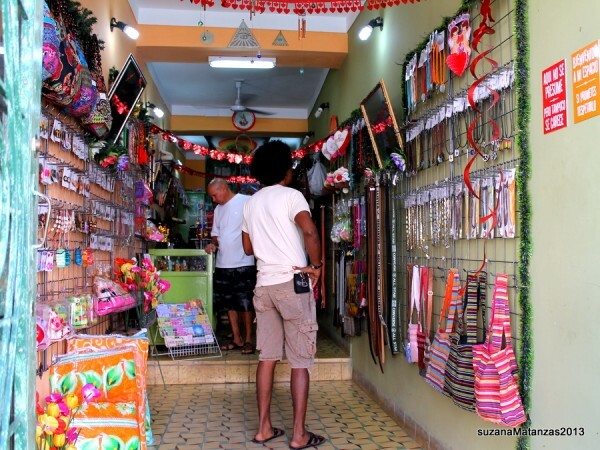 A shopping revolution in Cuba! Caribbean Cocktails, Havana Club and …. Cuban soup of the day! Dr Triolet’s Cuban love affair! 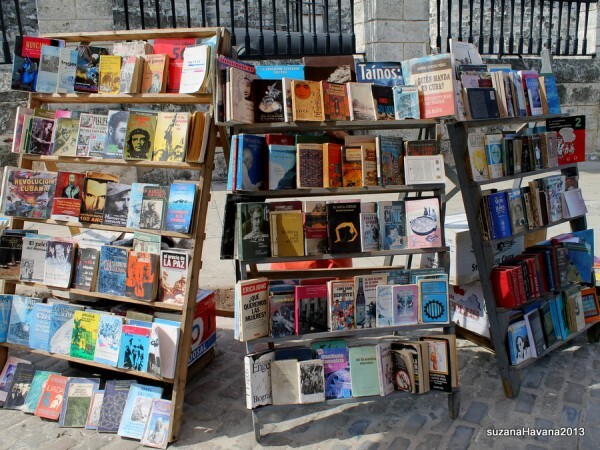 In search of Cuba’s National Symbols! The sweetest sugar in the world! 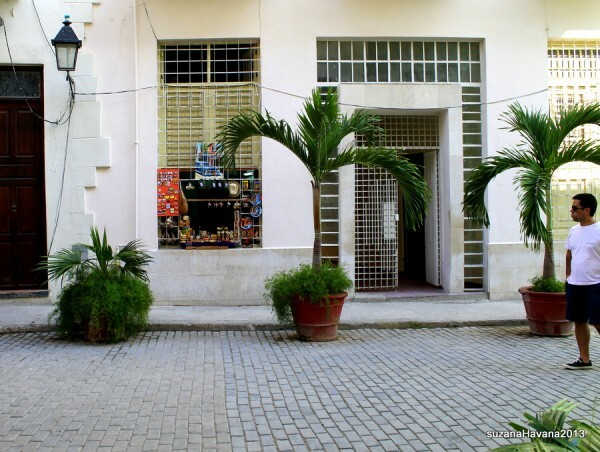 New year’s announcements are normal in Cuba but new year 2012 was an unexpected surprise! It was announced that, along with the cutting of 500,000 government jobs, Cubans would be allowed to register and set up their own small businesses!!!! The ball set in motion is gaining momentum. All kinds of small shops are being set up all over the country. People living on ground floor housing can open up their windows and display wears for sale. Food is always a popular commodity, as are illegally copied CDs and DVDs, beauty products, hair accessories, electrical goods, and clothes. The majority of these items imported from China. Some people with more stock and finances have turned their downstairs room into a walk in shop. People are out and about buying and selling and enjoying what can only be the start of a shopping revolution!!! Cubans can employ other Cubans, and there is no limit to how much they can earn (so long as the state gets its cut!) There is a state list of allowed businesses, so provided you can fit into one of the state registered categories you need not fear the police! Curiously, there is a registered business for “gigolo” which must be one of the most lucrative trades on the wake of tourism. Society is becoming more divided… the people with some money are getting more, and those at the bottom, out of reach of the ladder, will have to get by on their ration card allowances as before! Visually the streets are changing……dare I say that “consumerism” is creeping in, to shake up the monotony of run down government establishments. 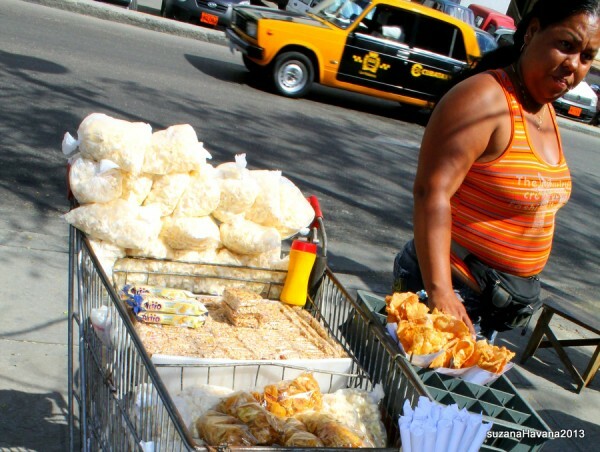 Tourists expect more than Cubans suffice with. 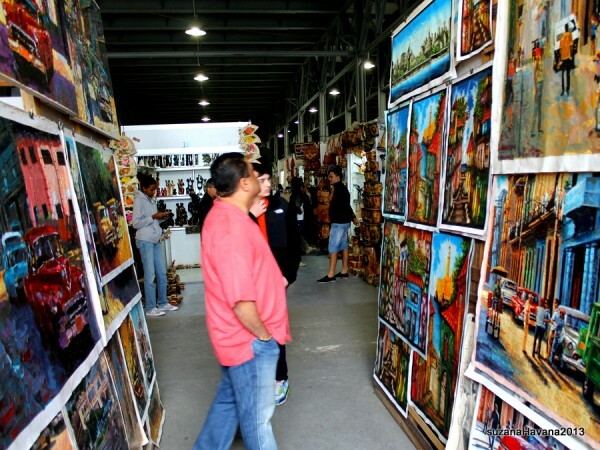 The arts and crafts markets have always been abundant are now booming! As for the loss of government jobs announced? We are told it didn’t really happen… people were worried and dashed around asking friends and worrying about their income, but down on the ground, people retired and were not replaced and that just about covered the job loss target! Reductions were made! Every government department was over staffed anyway so plenty of people to cover the extra work load! Why not come and enjoy Cuba for yourself on one of our tours this year?